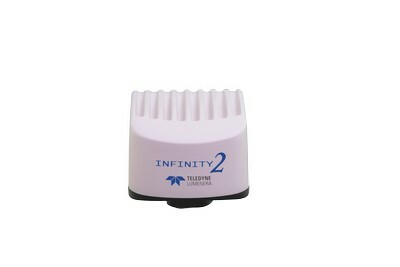 5.0 MP scientific USB 2.0 camera. 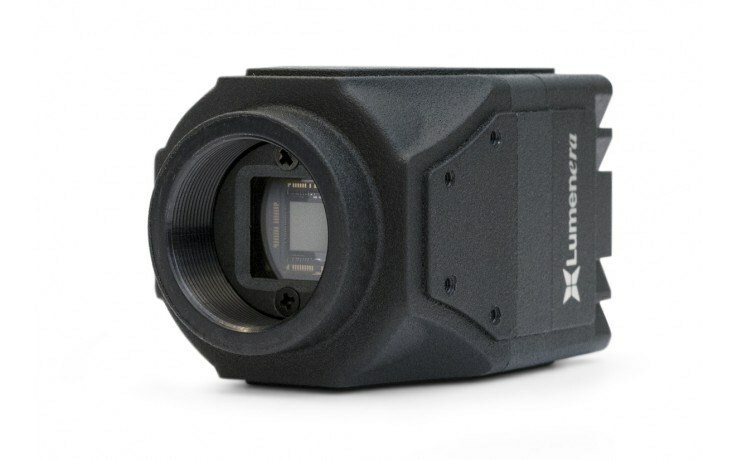 Lumenera’s INFINITY1-5 digital camera is designed to be a cost-effective, versatile solution for documentation in life science, clinical, material science and industrial applications. For applications that demand extremely high resolution, the INFINITY1-5 produces a full 2592 x 1944 video preview with speeds of 7 fps in both color and monochrome formats.